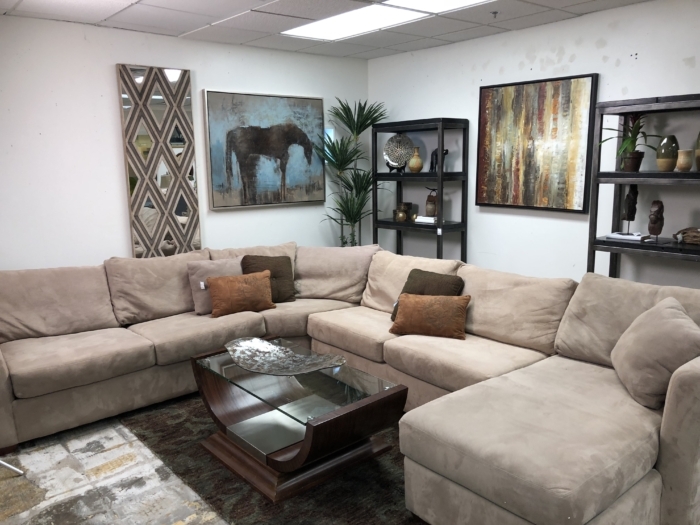 New Consignment Furniture at eyedia! PreviousWhat a fun day at eyedia today! NextAll Bar and Bar Ware on Sale this Weekend!